Computer scientists at the Univesity of Waterloo are creating a prototype of ACT@Home, a virtual assistant designed to help people living with Alzheimer’s disease, which disrupts people’s memory and impairs their reasoning and behaviour. 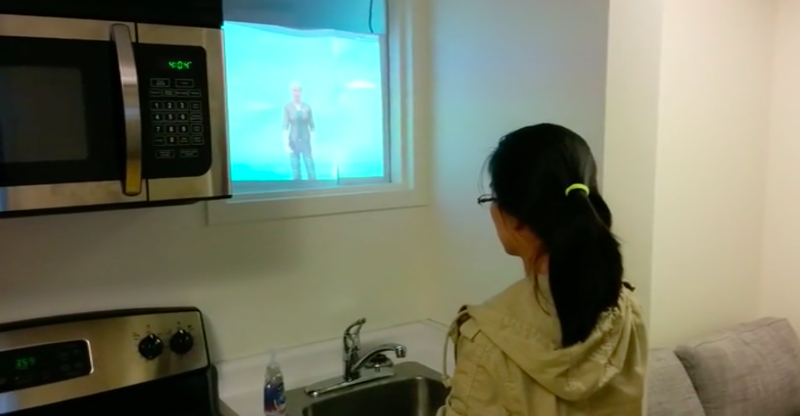 The University of Waterloo said ACT@Home is a research project that combines artificial intelligence (AI) with social psychological models to support people with Alzheimer’s disease. When it is complete, the tool will prompt people with Alzheimer’s disease to complete day-to-day tasks, such as handwashing, in a way that aligns with how they feel and what they are thinking at a specific moment. ACT@Home will ensure that tasks align with a person’s feelings or thoughts by picking up emotional cues from a person with Alzheimer’s disease, such as facial expressions, posture, their way of moving, and tone of voice. The aim is to help people cope with day-to-day challenges created by Alzheimer’s disease, such as forgetting when to take their medicine or whether they need to dry their hands after washing them. Hoey added that before creating the prototype, ACT@Home’s research team interviewed people with Alzheimer’s disease and their caregivers to better understand the limitations the disease creates and how people suffering from it interact with others. The team is also receiving two awards for a paper in the American Sociological Review that presents some of the core ideas of the project. “Our ultimate goal is to help people maintain some independence while lessening the burden on their caregivers. The person they live with usually has to step in to help, but we are hearing that the amount of assistance and patience required can become overwhelming,” said Hoey. Hoey believes that in the future, virtual assistants like ACT@Home will also be able to help people with Down Syndrome, dementia, and traumatic brain injuries. He hopes the tool will be available within the next four years.